When the High Line’s transformation from abandoned train tracks to public park was completed, people flocked to New York’s newest park to enjoy heretofore undiscovered water views. 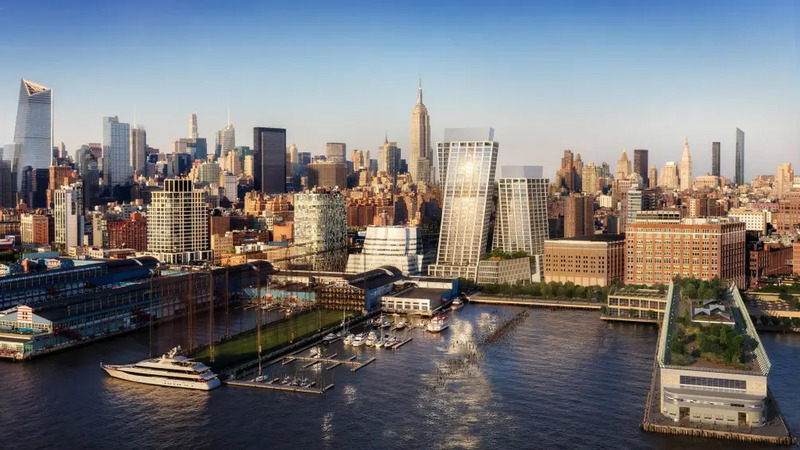 However, a rezoning and building boom in the area has given rise to so much new construction that the only place to see water views from the High Line anymore is from the apartments that sprang up around it. 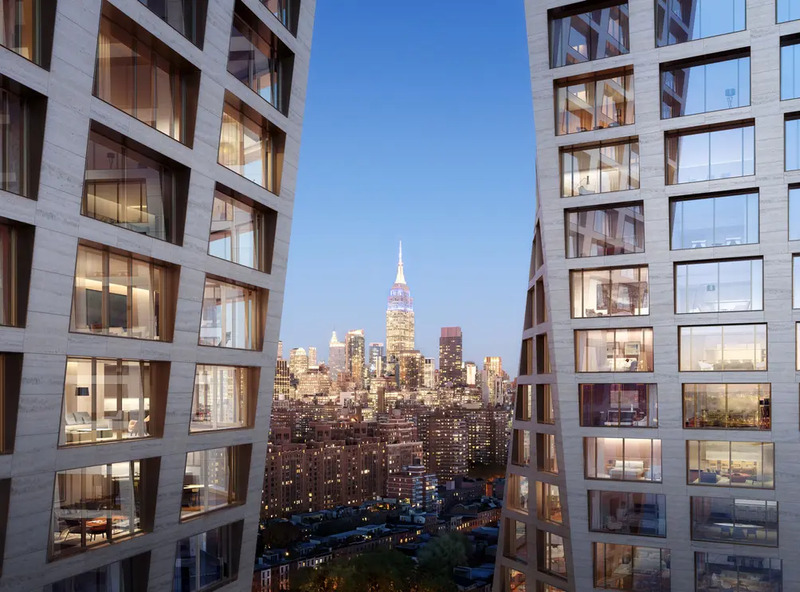 The new West Chelsea skyline has seen some truly creative entrants along the High Line, but The XI, a Bjarke Ingels Group creation, especially stands out for its height and curving design of two towers. The west tower, known as Tower No. X, topped out in September. Most recently, the east Tower No. I has risen past the High Line to approach the height of neighboring buildings, or nearly half its full height of 25 stories tall. In addition to several retail stores at grade level, Tower No. I will be the home of Six Senses New York, the group’s first North American property. Plans filed with the city call for attended parking, a lounge, several meeting rooms, and two restaurants and bars. Moreover, Six Senses Hotels are known for their spas, and the one in New York promises the same tranquility and indulgence one would get on the other, quieter side of the planet. 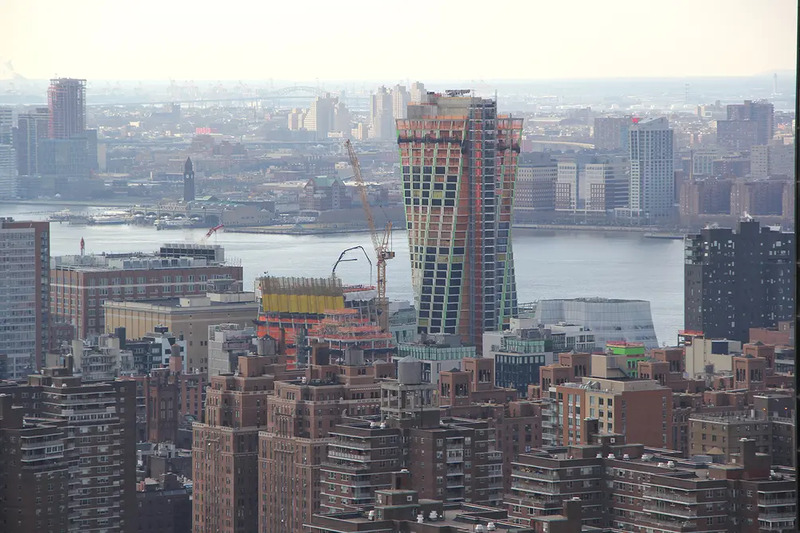 The 87 apartments will start on the 11th floor to better allow for sweeping Hudson River and Chelsea views. 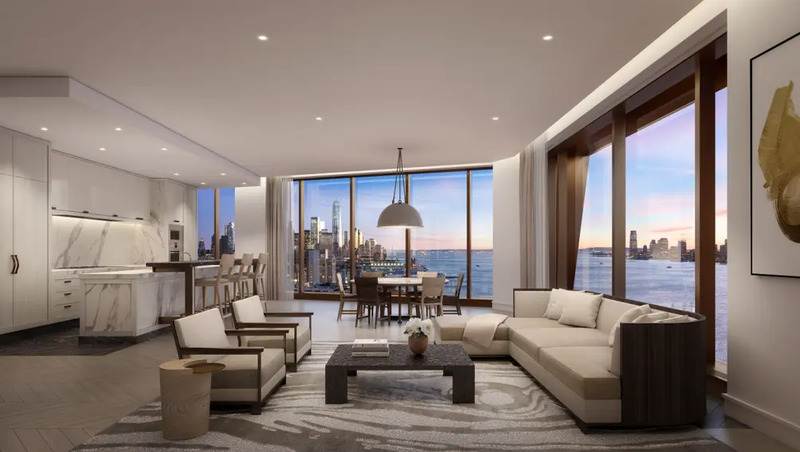 No two layouts are exactly alike, but all units will feature interiors by Gilles & Boissier, incredible natural light, impressively proportioned rooms, marble master baths with heated floors, and kitchens with custom Italian cabinetry and integrated, high-end appliances. In addition to priority access to Six Senses services, residents will have access to amenities like a fitness center, pool and spa, entertaining lounge, and teen and children’s rooms. The Six Senses website lists an opening date of early 2020 for the hotel, which also gives a hint of when to expect the residential component to open. However, sales have already launched on apartments in both towers of The XI. Listings in Tower No. 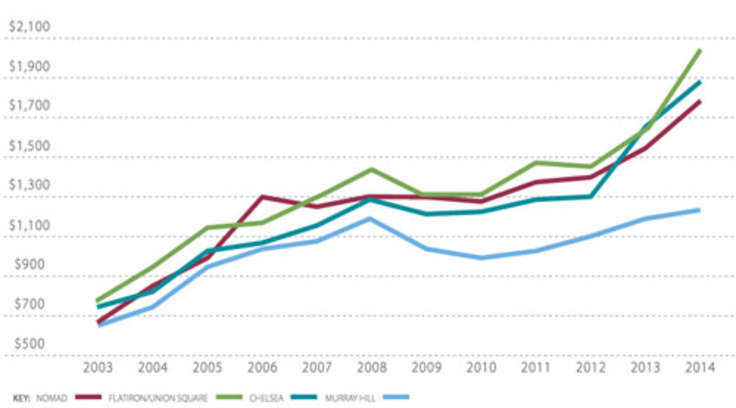 I range from $2.85 million for a one-bedroom to a whopping $28 million for a five-bedroom penthouse. See all listings here.